Welcome to the newly revised and updated website. I combined the old blog onto the portfolio site to simplify things a bit. That way I only have to update one site. I’m all about eliminating extra work these days. So, I will be updating the page template to something more exciting soon too. But, this is huge for me since my last posts were months apart. My most recent illustration was for Dirt Rag again. 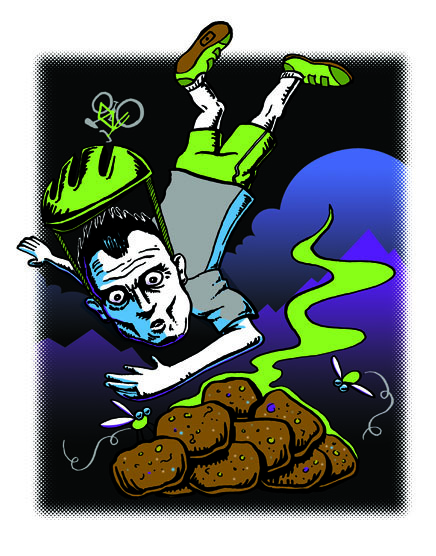 A delightful article about horse poo on trails. Yes, I’m serious. I know, I get all the best jobs! PreviousPrevious post: This is true… I was there, I saw it myself.